The tens of millions of Americans who voted for President Trump and do not live in Nadler's district, Schiff's district, Pelosi's district, etc., need to get ready for a political battle the likes of which we have not seen in modern times. 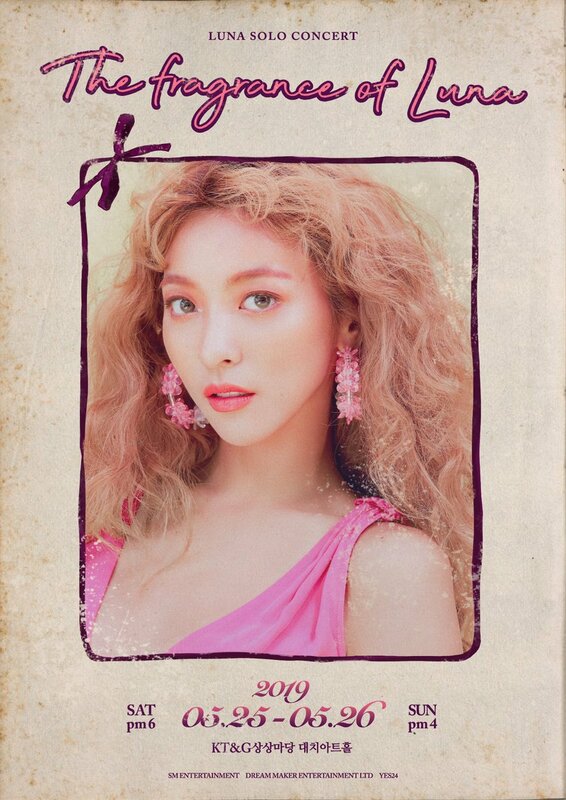 These political leftists who..
#LUNA of #fx will hold her first solo concert ‘The fragrance of Luna’ in May! Can’t wait to see her fabulous vocal and charming stage there!